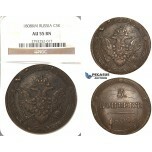 P86, Russia, Alexander I, 5 Kopeks 1808 KM, Suzun, NGC AU55BN, Rare! 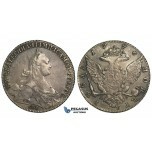 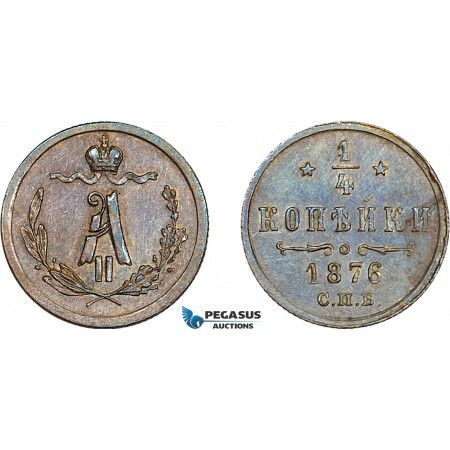 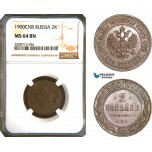 ZK73, Russia, Nicholas I, 10 Kopeks 1826 СПБ-НГ, St. Petersburg, Silver, Toned AU (spots) R! 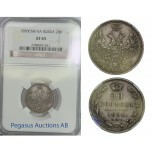 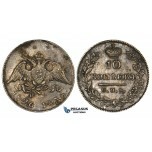 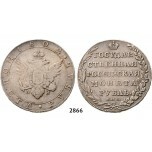 R20, Russia, Catherine II, Rouble 1776 СПБ-ЯЧ, St. Petersburg, Silver, Toned High Grade!